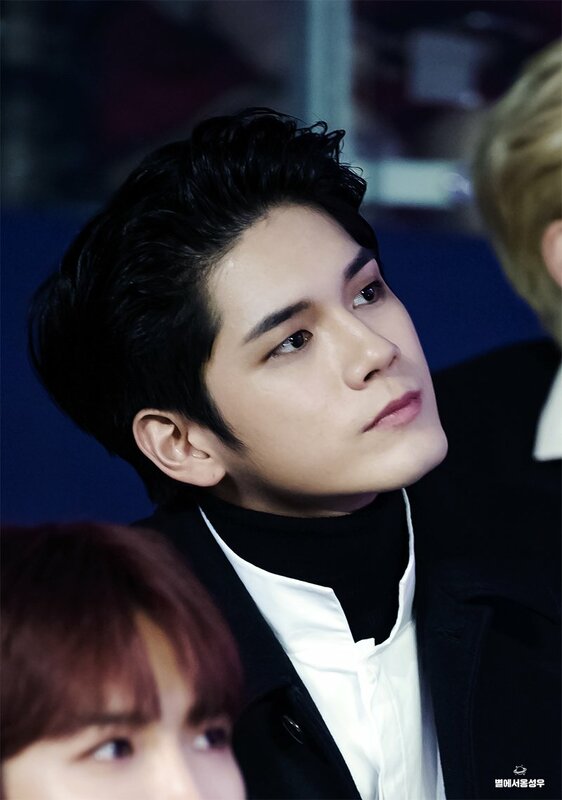 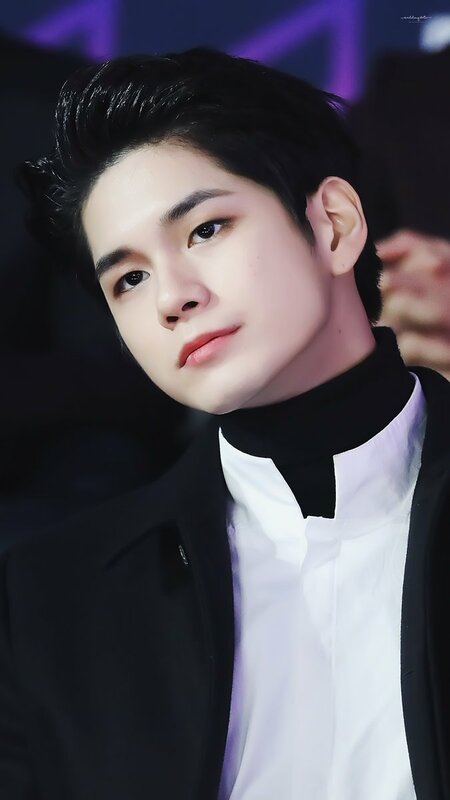 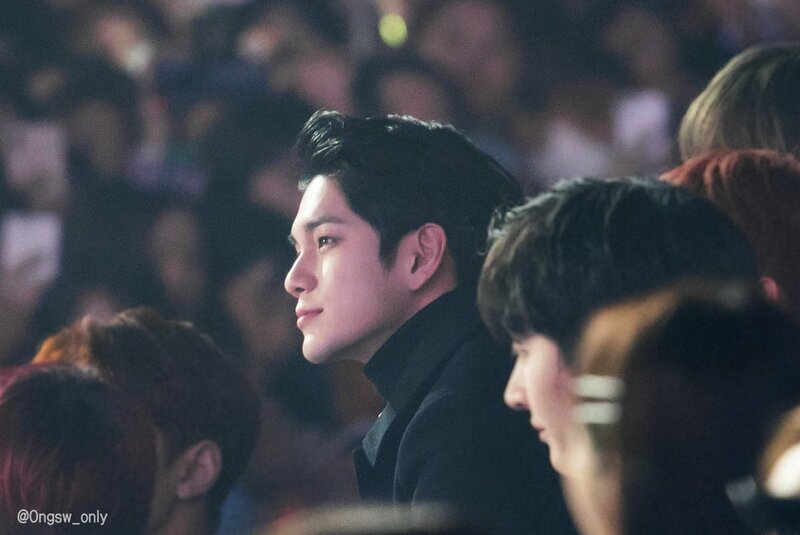 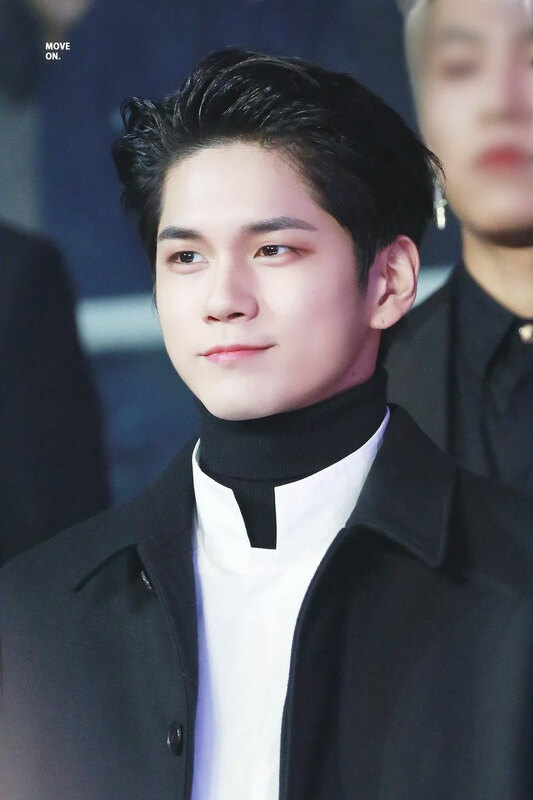 Ong Seongwu is too handsome that even non-fans have no choice but to fall in love with him. 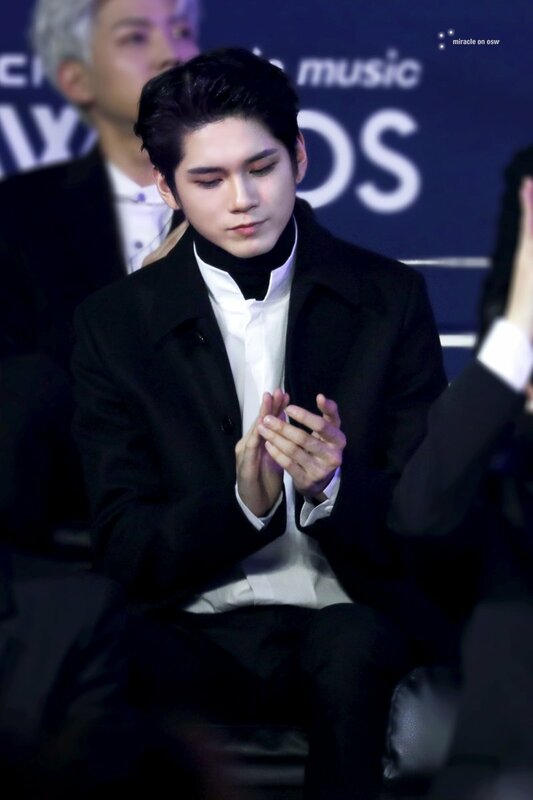 On Twitter, non-Wannables were asking help to let them know who the guy really is. 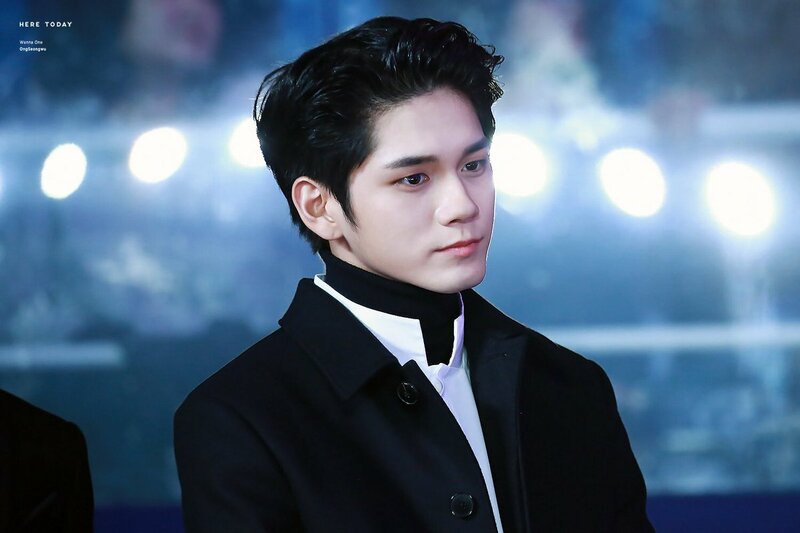 Not few of them also claimed that he looks indeed like a prince with the hairstyle and the outfit. 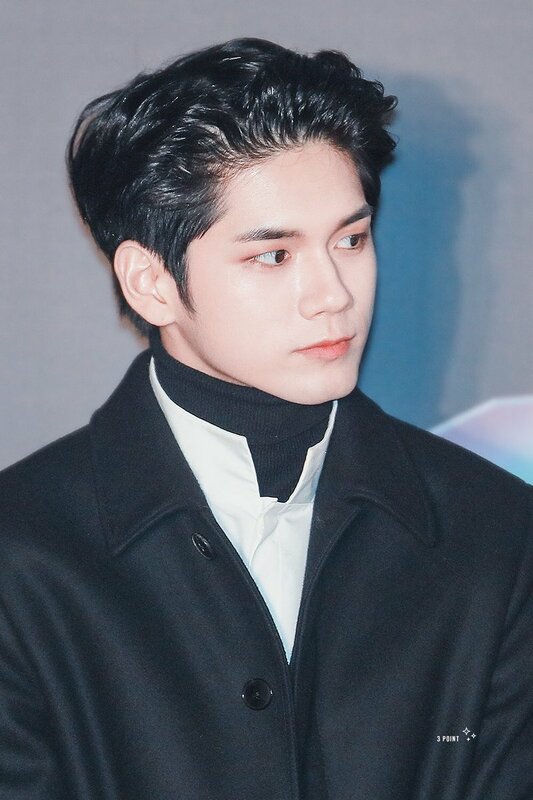 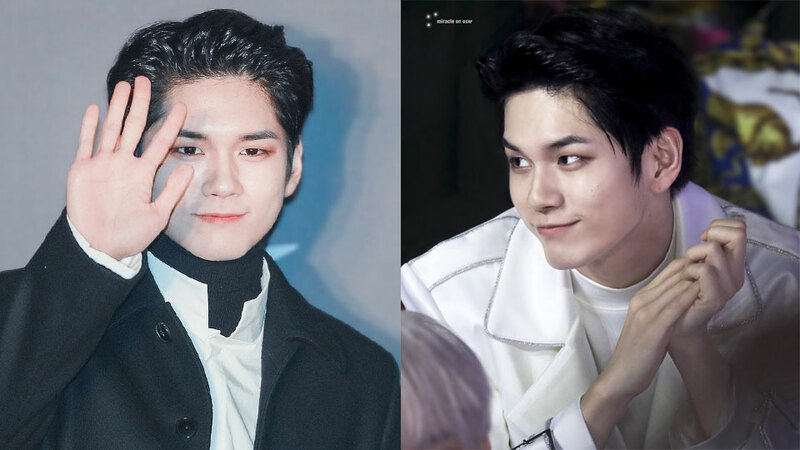 Well, we don't blame them for saying so, you can see the photos below to see how handsome Ong Seongwu really looked like at the night.